SAINT PETER, Minn. – The No. 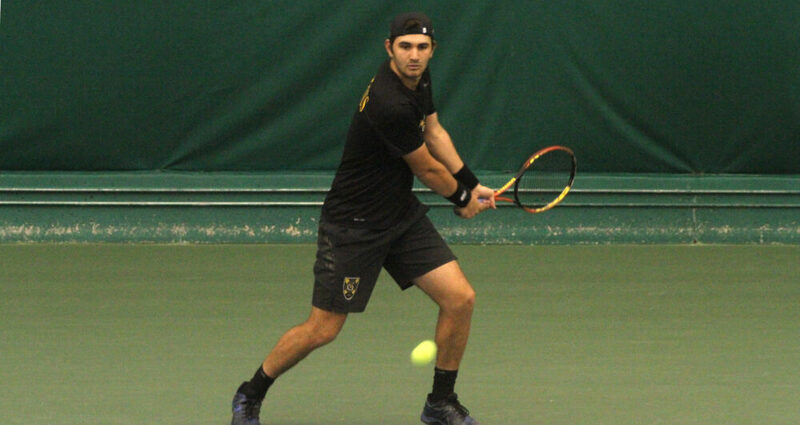 17 Gustavus men’s tennis team late Friday night shut out Luther 9-0 at the Swanson Tennis Center. The Gusties cruised in doubles and then won each singles matchup in straight sets to improve to 13-7 overall. Gustavus next competes against Kalamazoo in Jackson, Wis. at 10 a.m. Sunday.